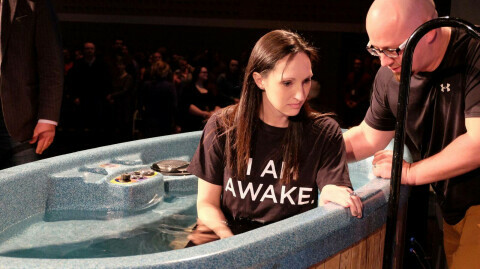 Casey Nickel got baptized last August at Community Church and has seen growth in her spiritual life, including a sense of freedom and a deeper connection with God. Growing up Casey Nickel said she lived by the merit system, which meant trying to be good enough in God’s eyes. 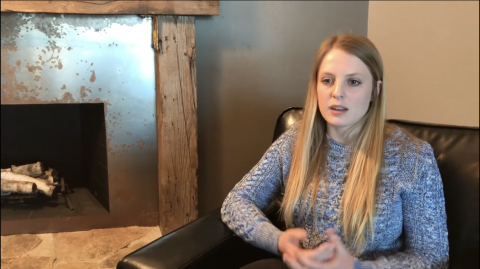 It wasn’t until four years ago that Casey said she developed a true relationship with God through Jesus, and it was sparked while she was attending a non-denominational service in Fond du Lac. Casey said her spiritual growth has been impacted in a big way by her fiancé, Curtis, who gave his life to Christ in 2005. Casey’s perspective about God has changed from a place of getting to giving. 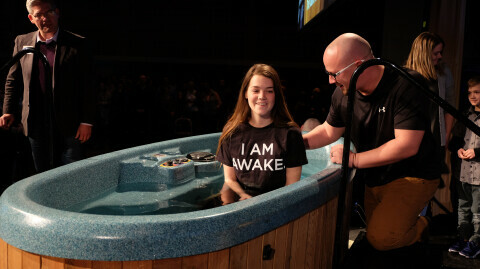 Casey took another step in her spiritual journey when she got baptized at Community Church last August. Casey said she was nervous but a calmness came over her when she made eye contact with Pastor Troy Murphy. Casey said she has experienced spiritual growth since then. Casey said what she experienced growing up was more about religious textbook learning, not relationship learning. “Ever since my baptism, I try to find other Christians that can guide me and help me on my my path,” she said. "I can just tell God is working in my life to help me learn more and more about him and about the Bible. That’s the biggest change I felt." 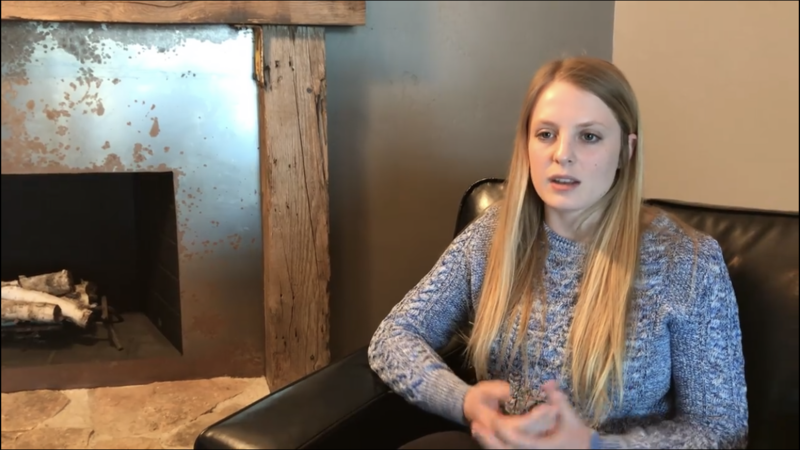 Casey started attending GBCC in 2018 when she moved to the Green Bay area. She is a student at UW-Green Bay and is working toward a communications degree with a business administration minor. Casey and Curtis plan to get married in the summer of 2020. Casey isn’t sure where they will land but knows their future is in God’s hands. The same goes for her career path. One of the things Casey has already learned is the reality of spiritual warfare and how to deal with it.